A hip fracture is an injury that can never be dealt with lightly as it may lead to extremely devastating outcome. 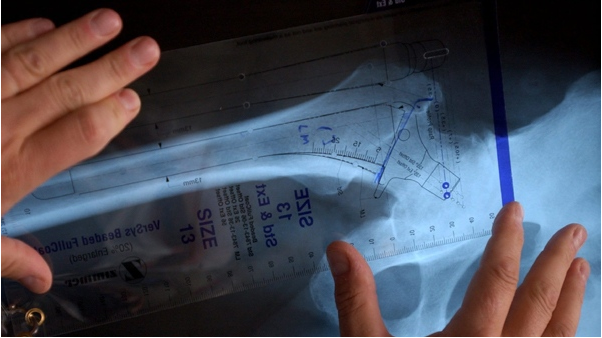 The hip fracture has serious life-threatening results in those who are elderly. This is because as we age our bone density decreases and makes them more prone to get fractured at slightest trauma. There is a condition named osteoporosis that makes the bones porous and thereby make them more susceptible to fractures. There can be sundry causes for undergoing a hip fracture. Vision impairment can be one of the reasons that may lead to a faulty gait and thereby increase the chances to fall and hurt themselves. Some medications have a side effect of trembling which can weaken a person and make him more susceptible to get hurt by a fall or so. 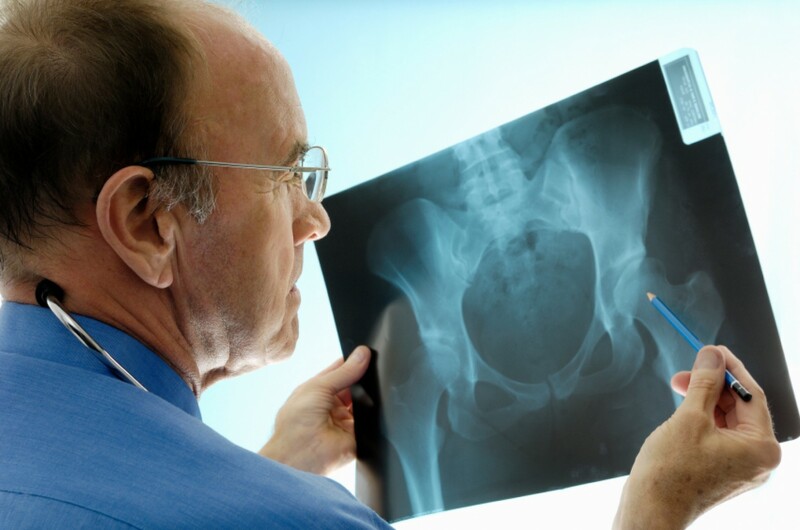 There are a number of car accident cases where people have incurred hip fractures. In case of individuals with fragile bones just standing on their legs and mildly twisting them can lead to such dangerous fractures. Orthopaedic surgeons advise such patients to be extremely careful while they walk and recommend to do all their daily jobs at a low pace so that they do not harm themselves. The only way to correct hip fractures is surgery after which the patient is asked to take bed rest for a definite time period and physical therapy is imperative for better recovery of the patient. A study was conducted to understand and record the rate of complications that develop after hip surgery. Another thing included in the study was to determine the percentage of cases that required institutionalization once they got discharged from the hospital. The cases that were studied for the need for institutionalization were those who had undergone a second surgery for correction of contralateral hip fracture. The study was conducted in a hospital by checking the EMR of 71 patients for a period of 6 years. Among these patients there were 60 women and 11 men and they feel in the age group of 54 to 94 years. These patients had previously undergone their first hip surgery after which they had to go for contralateral hip fracture surgery. On analysis, it was seen that the second hip fracture had occurred in about 46% of cases within a span of two years after the first hip fracture. After the hip surgery, it was observed that there were at least 13 patients who had one or more complications. 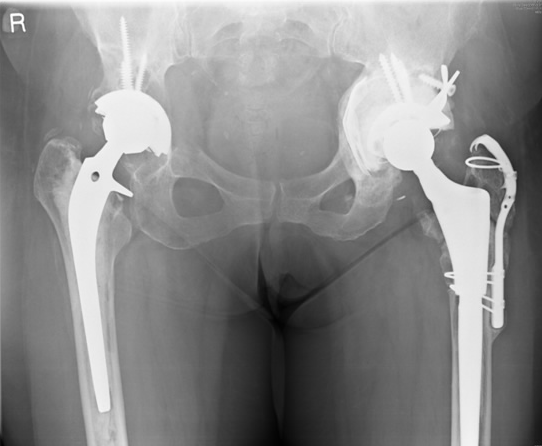 Similarly, complications had occurred in 26 patients who had undergone second hip surgery. It was also noted that 27 patients needed institutionalization after their first hip surgery whereas the number increased to 72% of patients who were in need of institutionalization after their second hip surgery. After taking into consideration all the relevant findings, it was concluded that the rate of postoperative complications was undoubtedly higher in second hip surgery as compared to the first hip surgery. The need for institutionalization was found to be more in those individuals who had undergone second hip surgery than those who had gone for their first hip surgery. If you have hip pain or would like a second opinion, contact our specialists at Orthopedic Surgery San Diego today.